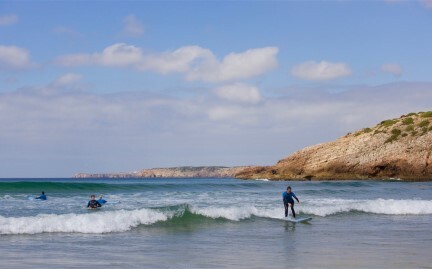 We surf every day, join us from 25€! 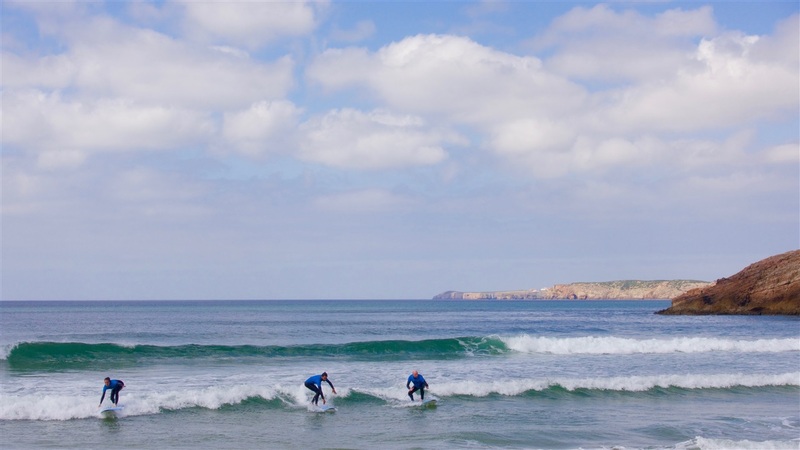 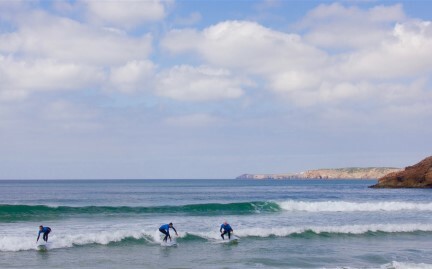 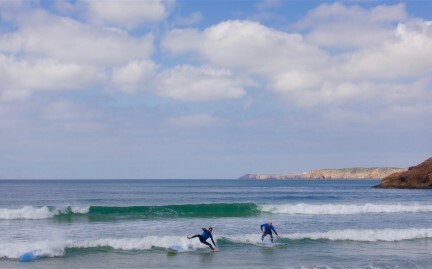 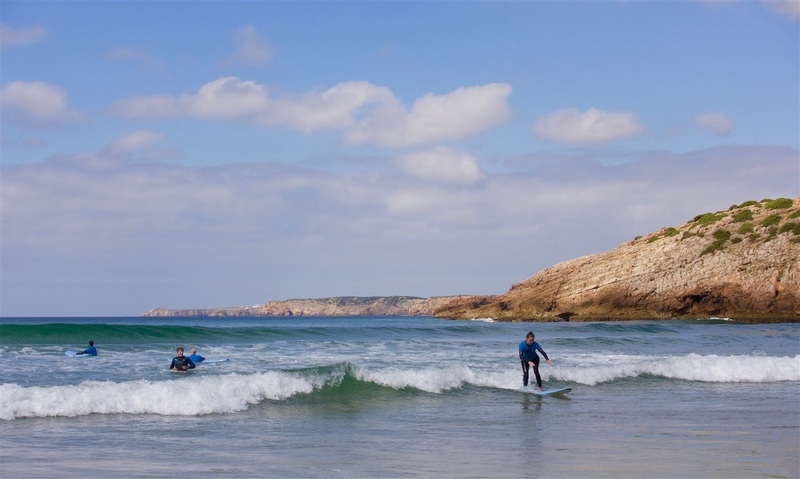 Surf Trips with daily departures from Lagos and Praia da Luz to the West or South coast beaches, depending on surf conditions. 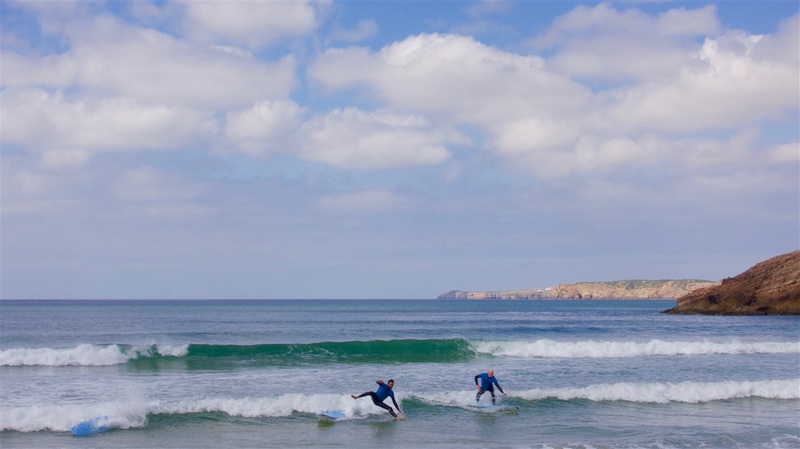 Our surf trips include transportation, surfboard and wetsuit hire, lessons from beginners to advanced with credited instructors, sports insurance and a lunch pack. 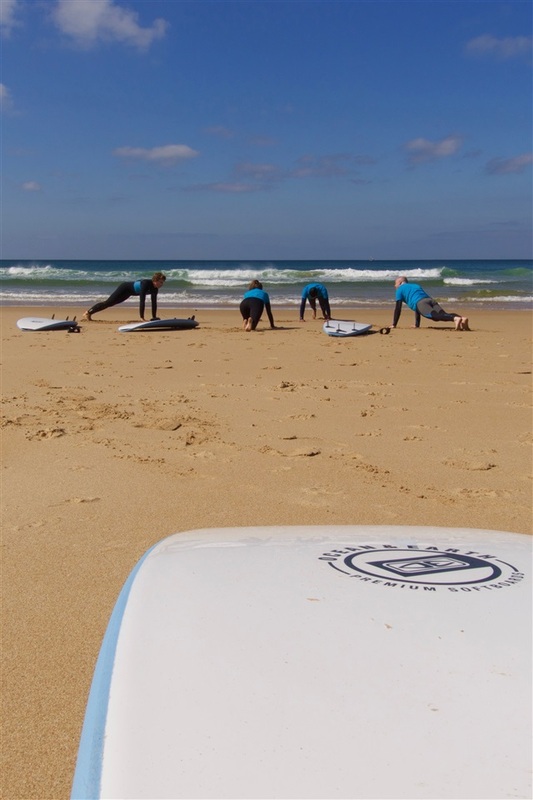 With no more than 8 surfers per instructor, our lessons focus on safety and give our clients the confidence they need to improve. 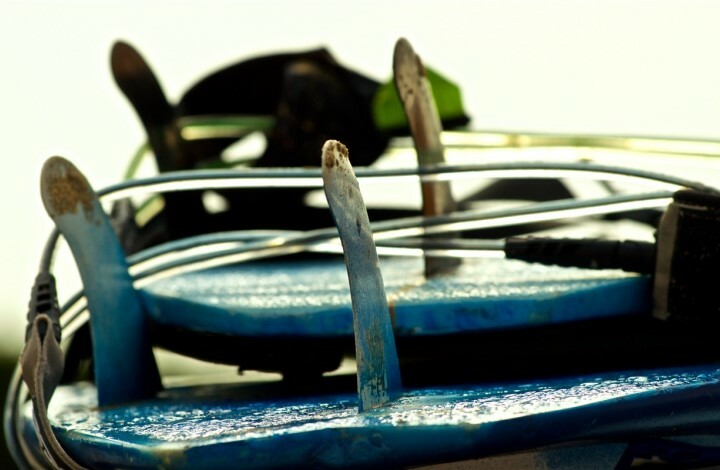 To have a more precise idea of what we offer, please visit our photo gallery.